Ada pertanyaan untuk Monte Bello Estate? Bagi para wisatawan yang ingin menjelajahi kota Bloemfontein, Monte Bello Estate adalah pilihan yang sempurna. Pusat kota terletak hanya sekitar 12.2 Km dan bandara dapat ditempuh dalam waktu 17 menit. Hotel modern ini terletak di sekitar obyek wisata populer kota ini seperti Museum Literer National Afrikaans, pengadilan banding , Mahkamah Agung. Monte Bello Estate menawarkan pelayanan sempurna dan segala fasilitas penting untuk memanjakan para wisatawan. Hotel ini menawarkan sejumlah fasilitas di tempat untuk memuaskan segala jenis tamu. Nikmati fasilitas kamar berkualitas tinggi selama Anda menginap di sini. Beberapa kamar memiliki bak mandi whirlpool, AC, televisi, TV satelit/kabel, lemari es (kulkas), yang disediakan untuk membantu Anda mengumpulkan tenaga kembali setelah lelah beraktivitas. Fasilitas hiburan hotel ini seperti kolam renang luar ruangan, taman dirancang untuk bersantai. 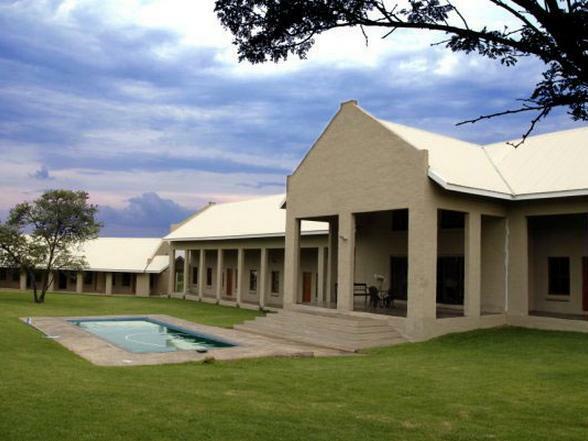 Monte Bello Estate adalah pilihan yang cerdas bagi para wisatawan yang berada di Bloemfontein dan menawarkan pengalaman menginap yang menenangkan setiap saat. Great location. Perfect overnight stop for us. We would definitely go back again if in this area . Lovely staff. Good wi fi. Cooked breakfast a little slow arriving. In our opinion geese using the swimming pool is a health hazard & should be stopped immediately hence the low cleanliness rating. 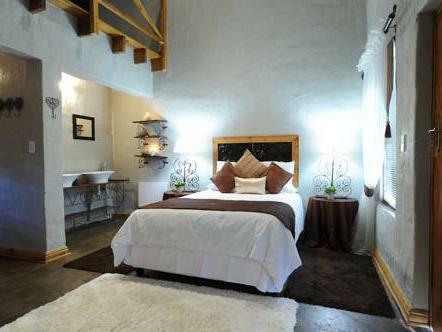 A Great stopover just outside Bloemfontein if you on the n1 northward. Thanks for the frienly staff you make the place what it is. We would stay here again on next trip. 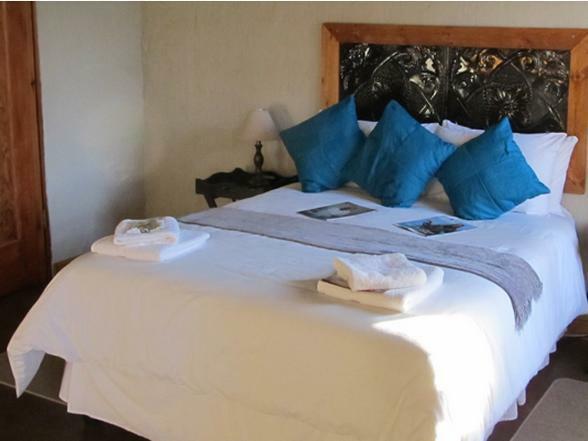 Staff were very friendly and efficient, loved the bushveldt/farmlike sights and sounds! Felt like home away from home. I stay in very good hotels around the world and some are extremely sophisticated and elegant with a lot of isolation from being in touch with surroundings. Monte Bello's bushveldt/farmlike sights and sounds, are what I enjoyed the most. However, it is an acquired taste some people may not enjoy. They are missing out. The TV service could enjoy some improvement with channel selection, i.e. international news. and size and location of tv. The stairs to the loft are extremely steep and dangerous.The angle too steep and steps too small and more handrails please. This is very serious. Please give this some attention. I really enjoyed my stay there, and would come again. Recommended!! VERY NICE CENTRALLY LOCATED MANY RESTAURANT NEARBY. BUDGET HOTEL FOR SOLO TRAVELER. We stayed at Monte Bello Estate whilst touring with international guests doing a tribute show acroos South Africa. Wanted to give them the true feeling of a Freestate farm, which Monte Bello did. Rooms lovely, but the bathrooms were very unsatisfactory; almost like the ablution facilities at a camp site. The owner and staff were friendly, helpful and hospitable. Apaprt from the bathrooms, out stay was great. Would stay there again.